Black Friday or Black Mail? As millions of Americans prepare to celebrate the holiday season, retail stores across America are gearing up for their traditional Black Friday sales extravaganza’s. Shoppers have already begun lining up for sales in some locations like Best Buy nearly two weeks ahead of the somewhat infamous day. Traditionally, Black Friday has been held the day after Thanksgiving, but in recent years it has been creeping farther and farther into the Thanksgiving holiday with some stores open nearly all day on Thanksgiving. The retail stores claim that their decision to open on Thanksgiving is due in large part to consumer demand, but there is an obvious “behind the scenes” competition between the Big-Box retailer’s to attract the most customers and gain the most profit during the sales events. Still, many are concerned about the fact that retailer’s seem to show very little or no concern for their employee’s or their families. In fact, in many cases, employee’s who are scheduled to work on Thanksgiving are being told that if they refuse, they face disciplinary action and may even risk losing their jobs as a result. Thanksgiving is a National holiday. It has traditionally been a day set aside for families and friends to gather and spend time with one another, being thankful for all of the good things that they were blessed with throughout the year, and is capped off with a feast of turkey and dressing. However, as greedy merchants continue to encroach further and further into the holiday, some wonder if it will continue to exist within a few short years. There is also a great deal of concern about the Christmas holiday falling victim to that same greed-filled encroachment. Stores like Wal-mart, Macy’s and Target, who claim to care about their employees and think of them as family, certainly do not display that caring nature by forcing them to work on a day of the year that has been set aside for family. 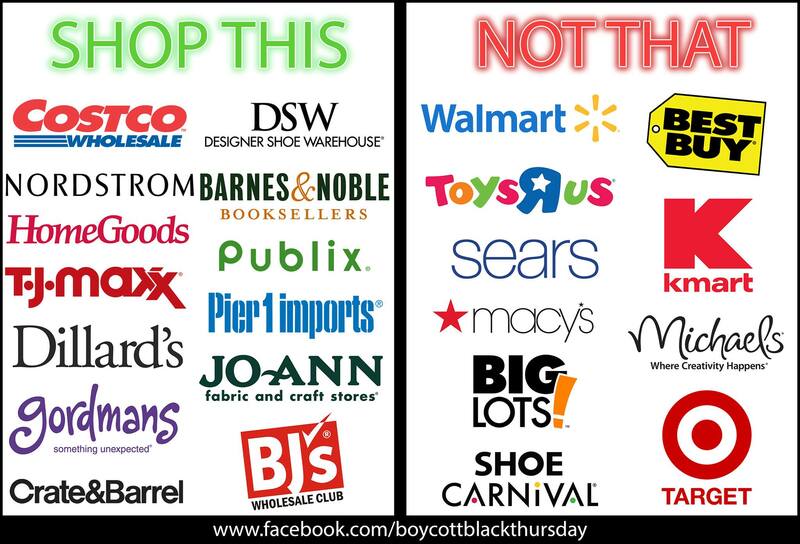 Many consumers have chosen to boycott those stores who are open on holidays that, in a large majority of opinions, should be closed. Radio Shack was one of the stores that decided this year to join the small group of Thursday sales stores, but after receiving much negative feedback from their employees they decided against their original plans and chose to open much later in the day, allowing their employees the opportunity to spend the morning and afternoon with their families. Although I applaud Radio Shack’s decision to give their employees that time with their families, I still believe that they should remain closed throughout the entire day. Employees work throughout the year for the employers of these giant retailers, making them tons of money, and in return they are forced to give up even more time with their families. Because many workers are scheduled to either work on Thanksgiving, or the very next morning, travel to a relatives house is almost certainly out of the question if that relative lives any real distance away. No longer is is customary to venture off to grandma’s house for her fabulous stuffing, or to an auntie’s for the mouthwatering pumpkin pie. No, now it appears to be far more important to make certain that the equally greedy and unthoughtful consumers who fight tooth and nail to get the best deals first are served with a halfhearted smile on behalf of the retailers. 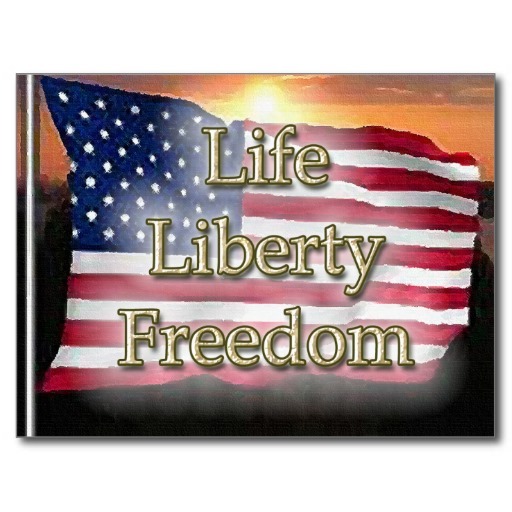 As for the employees who would rather be at home with their families, they are not given such a choice in most cases. Many of the stores use what could only be construed as black mail to force their employees into submission. If an employee does not work their scheduled holiday hours, regardless of the reason why, they lose their holiday pay. For many families who are already barely getting by on the wages these employers pay, that holiday pay could mean the difference between Christmas gifts or doing without. 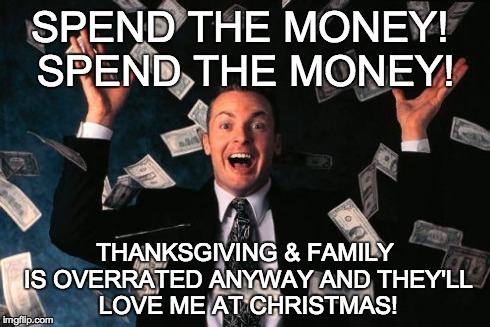 A day that was originally intended to promote a feeling of thankfulness and goodwill has been twisted by these money-hungry merchants into a realistic nightmare before Christmas. A solution to this problem might be found in allowing employees to choose whether or not they want to work on Thanksgiving rather than forcing them into working. Many of the employees who may not have plans for the holiday, or do not consider the Thanksgiving holiday important to them personally, might not mind working and making some extra cash. Companies could even offer extra incentives to entice those who may be on the fence about working the Black Thursday events in their stores. 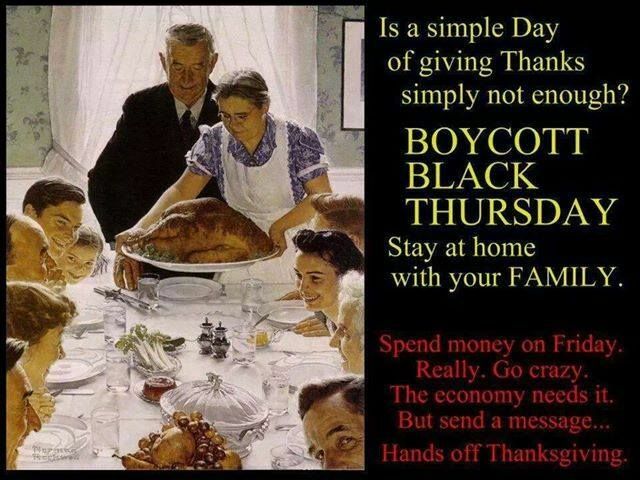 The point is, give those who would rather be at home with their families on Thanksgiving the option. It’s the right thing to do. This entry was posted in Economics, Human Interest and tagged Big Box stores, Black Friday, Black Thursday, Holiday sales, Macy's, Radio Shack, Retail stores, Shopping, Target, Thanksgiving, Walmart.